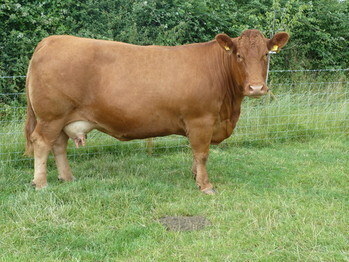 South Devons are well known for their strong maternal and beef qualities. 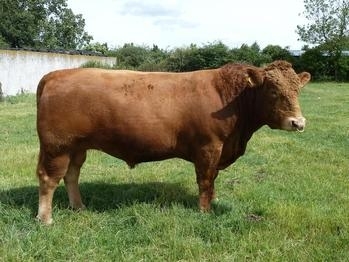 They are commercially placed in the modern suckler herd, suitable for both intensive or extensive. 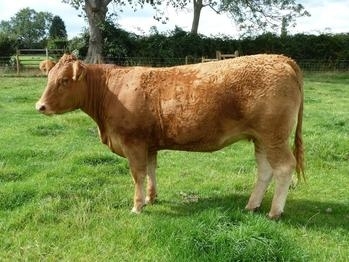 Their main attributes lend themselves well to crossing with other native and continential breeds to suit individual beef producers specific requirements, whilst also enabling the pedigree breeder to produce excellent suckler replacements and terminal sires. The South Devons renowned docility is a very important consideration for the modern beef producer who is reliant on limited labour resourses. The cattle grow quickly on an early diet of plentiful rich milk and are excellent forage converters. The beef that is produced is marbled and tender and sought after by butchers and restaurants who recognise its premium quality. Milky dams with excellent mothering qualities. Fast growth and early maturity. Good conformation with length and width.